The Northfield Downtown Development Corporation (NDDC) is hosting Senator Kevin Dahle and Representative David Bly at the June Downtown Forum. The forum is Tuesday, June 1st, 8 a.m., in the Riverview Conference Room (lower level) of the historic Archer House River Inn, 212 Division Street. The Legislature managed to balance the State’s budget this year without a special session. The many compromises included an agreement on an early enrollment option for Medical Assistance, a few more cuts to health care and other areas, additional cost shifts including delayed aid payments to schools, and an increase in borrowing, but avoided direct cuts to schools or nursing homes. 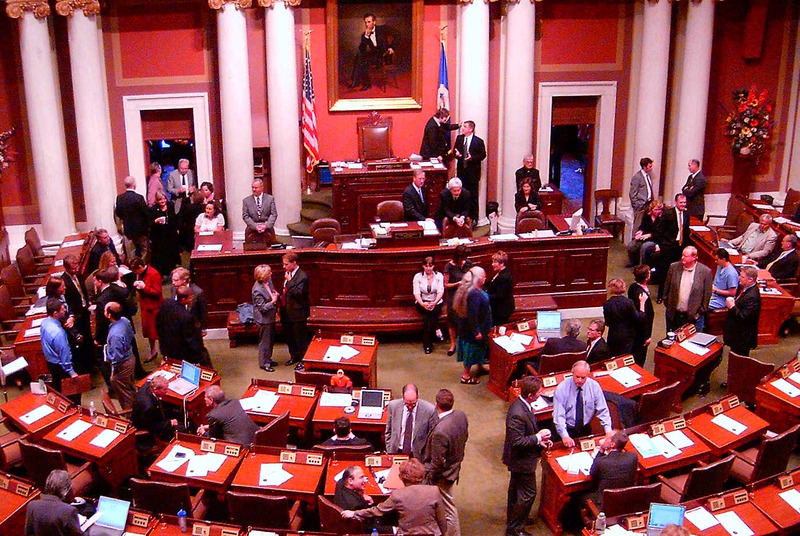 Senator Dahle and Representative Bly will provide a summary of the recently concluded session, including some details on changes in Local Government Aid. Kevin and David will also offer some insights as to possible future scenarios and the potential impacts on municipal government and local taxpayers.